Looking to buy a villa in Umm Al Quwain Marina instead? In the vicinity of the mesmerizing lagoon of Khor al Beidah, Umm Al Quwain Marina sits tentatively in the curl of this crescent. Umm Al Quwain Marina properties are a joint venture of Emaar Developments and the government of Umm Al Quwain; it is an opportunity for homeowners to avail properties on the waterfront. 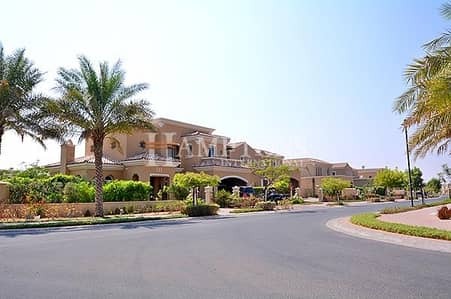 Umm Al Quwain real estate has been conceptualized in such a manner that residents are provided with a desirable lifestyle along with chances of economic prosperity. 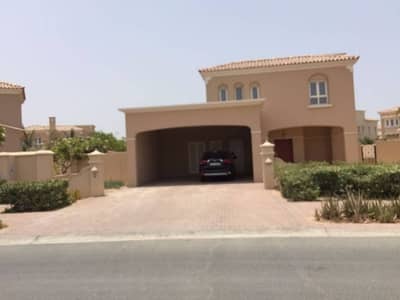 The properties available in Umm Al Quwain Marina are up for sale as well as for rent. 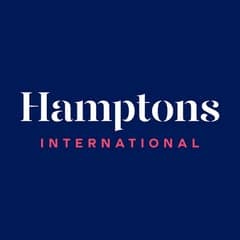 The highly anticipated project is a mixed-use development with a number of hotel rooms, resorts, townhouses and villas that are available as rentals. The highlight among the properties are the villas for rent in Umm Al Quwain Marina which range from 3 to 4 bedrooms. The 3-bedroom villas come with built-in wardrobes, private garden, private garage, fully-fitted kitchens with granite counter tops and an installed cooking hood, a maid’s room and a balcony. The average floor space of these apartments is 3,756 sq.ft. Subsequently, 4-bedroom units with 5 bathrooms and a spacious layout are based on an average floor area of 3,800 sq. ft.; some apartments even go up to 4,400 sq. ft. According to the rent evolution graph of an Umm Al Quwain Marina villa with 3 bedrooms, the 12.5% decline has rendered the average AED/year value at about AED 75,000 whereas the general range is somewhere between AED 65,000/year and AED 90,000/year. 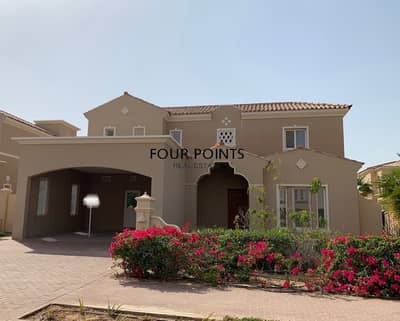 Tenants interested in 4-bedroom villas in Umm Al Quwain Marina can avail these properties on an average yearly rent starting from AED 75,000 and reaching as high as AED 95,000. The rent evolution graph for this property-type indicates a decline by almost 12.77%, making these units almost 15% less expensive in comparison to other villas in the area. The rent can be paid over 4 cheques with a 5% security deposit and 5% commission. The lifestyle in this waterfront community is of the highest standard, with residents having easy access to various recreational facilities. Situated near the shores of Khor Al Beidah, the houses in Umm Al Quwain Marina also offer beautiful views. The community also features different beach clubs, sports courts, swimming pools, parks and even a supermarket. For a nice quick hangout, the Café Barbera is right next to the Swimming Pool Park, just around 5th Street. The facilities and amenities provided in Umm Al Quwain Marina enough to consider renting these gorgeous villas. Tenants can enjoy having concierge services available 24 hours a day; there are waste disposal services along with a reliable internet connection and satellite/cable TV. Residents will easily find designated parking spaces as well as an intercom service at their disposal. Umm Al Quwain Marina is in close proximity to the breathtaking Fallaj Al Muwallah, which is an inland oasis town. Ajman Uptown and Al Hamidiyah are also close by for those who want to explore the beauty of nearby localities. One can also visit the Sheikh Khalifa Hall and Umm Al Quwain Cultural Centre, both of which are attractive locations for expats and locals alike. I am looking for Villas to rent in Umm Al Quwain Marina, Umm Al Quwain, UAE. Please let me know about any suitable properties you have. Thank you.